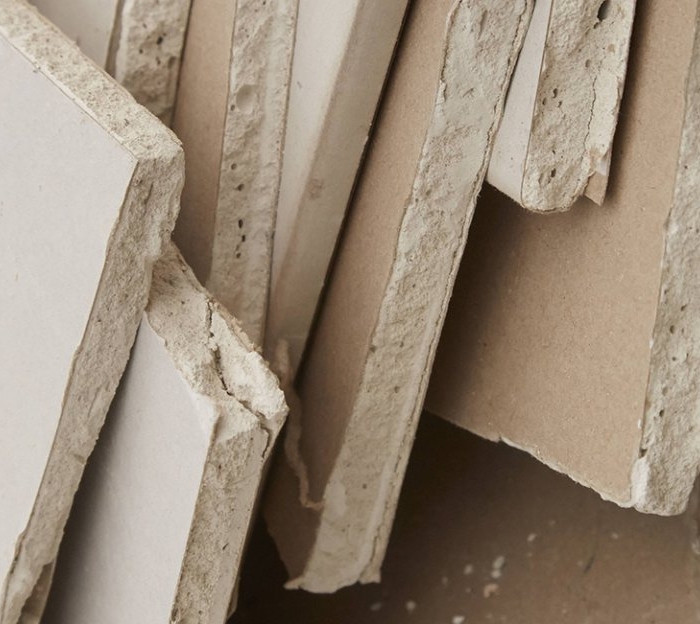 Waste2Resource Ltd are currently activity seeking plasterboard material, with outlets available for disposal. We offer nationwide coverage with collection available on request. For enquiries or if you have plasterboard material available, contact Ed at Waste2Resource today on 07920 485283 to discuss.